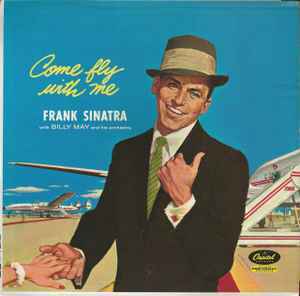 This is Sinatra's 10th Album with Capitol. WOW! is all I can say. Ron McMaster knocked it out of the park with this remaster. I have owned several versions through the years and this is hands down the most dynamic sounding version. Can anyone confirm the performances appear in mono on this edition, although both the label and cover denote stereo? Thanks. This was the closets I could find.